From 29 October 2012, every trailer that is built for use in the UK will need to comply with complex new Type Approval rules. 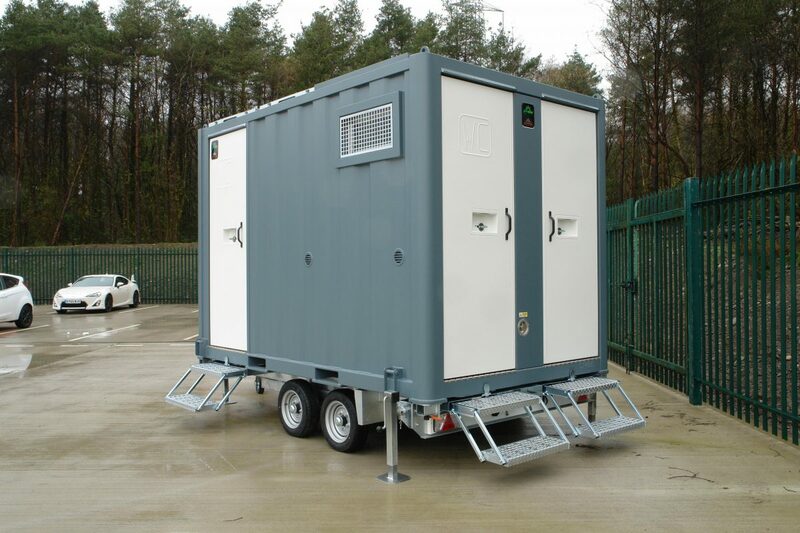 Every trailer manufactured will need European Community Whole Vehicle or National Small Series Type Approval. Without one of these approvals, trailers will not be permitted to be used on the road. Alternatively, trailers can be subject to an Individual Vehicle Approval (IVA) inspection which is of a lower standard with less technical requirements. Under IVA, vehicles have to be inspected by the Vehicle and Operator Services Agency (VOSA) on an individual basis. Groundhog have successfully achieved EC Whole Vehicle Type Approval (ECWVTA) for their complete trailer product range with VCA as the testing authority. VCA is an Executive Agency of the United Kingdom Department for Transport and the United Kingdom's national approval authority for new road vehicles. To find out more and VCA Type Approval click here.